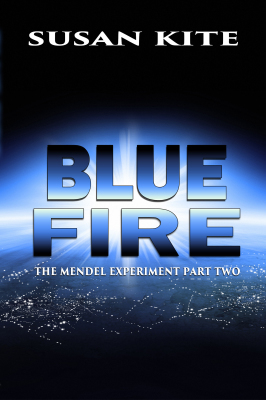 The Federation is desperate for the rare materials probes have detected on Mendel, but the system’s blue sun is deadly to humans. The solution? Create a race of young mutated humans who can live and work on the planet. Corree has successfully led her small group of forest mutants for five years. Then the weird dreams begin. They disclose the group’s previously suppressed memories and lead her on a search to find other mutants. When her quest takes her to the desert, Corree discovers a sinister plot as well as a terrifying enemy—one that will carry her far beyond Mendel’s solar system. The Federation begins sending experimental robots to Mendel; robots that have the ability to withstand the planet’s elements better than any previously sent. They have orders to persuade the mutant settlers to comply with Federation orders and any mutants who do not will be hunted and destroyed. Even without the threat of robots, Corree’s future is still uncertain. 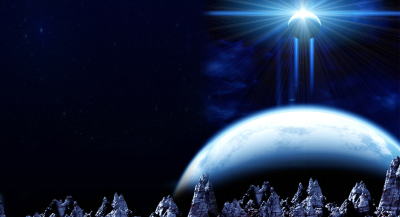 After making it back home to Mendel, she is again abducted and sent to the Federation home planet for study. Remembering past experiences on the science station where she was created, Corree has a pretty good idea what that means. Even with all the mutant abilities at her disposal, she doesn’t know how she can escape this time. 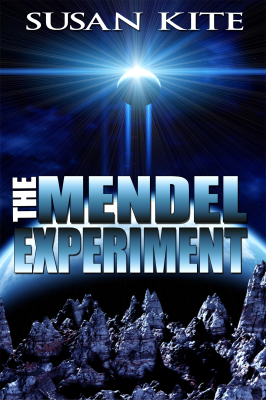 When an unknown entity takes control of the science station orbiting Mendel, Corree goes aboard and discovers a sinister plot to overthrow the Federation government. Corin, the young clone of the scientist, Windemere, who tried to use Corree to destroy the Ologrians, is an important part of the scheme. Corree answers the summons disguised as Corin. What she finds is a plan to destroy any beings that do not fit the definition of “human.” Again, Corree is torn from her beloved planet, but she has to leave in order to save her family and friends. 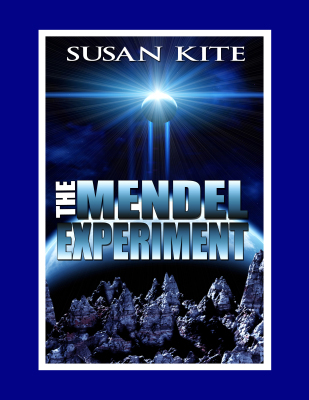 “I was blown away at its brilliance (The Mendel Experiment). 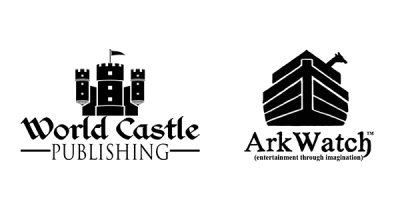 The characters are 3 dimensional and developed. The story flows smoothly with its premise. Humans are given a new chance to become greater than their creators. No matter what shape Corree takes, she is still Coree all the way, lovable, authentic and intelligent. I am eager to read the sequel.” —Penina Keen Spinka, author of Hidden in Mist, Picture Maker & Dream Weaver.